First Night began in Boston in 1976 as a way to bring neighboring communities together in celebration, while providing an alternative way of ushering in the New Year. 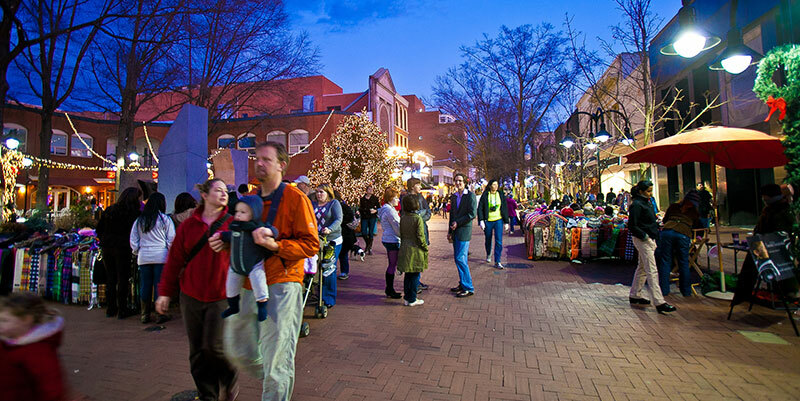 Charlottesville’s First Night Virginia was only second in the nation to begin the tradition of First Night in 1982, and has since served as a model for the more than 130 First Night celebrations worldwide. 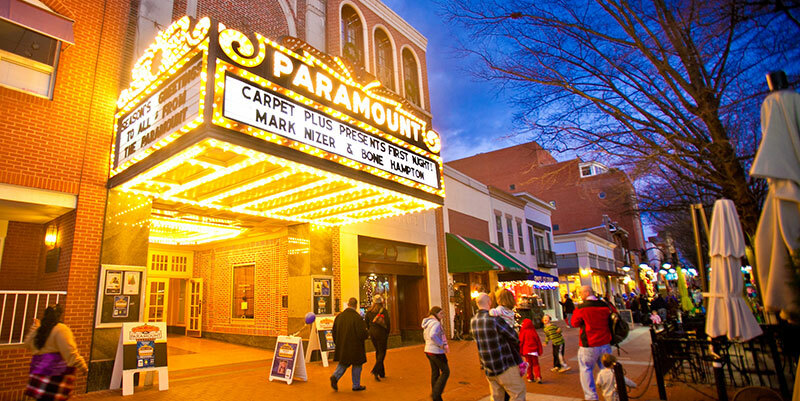 Over the years, hundreds of thousands of people have attended this fun-filled celebration of the arts on Charlottesville’s Downtown Mall. From fire dancers to rock n’ roll, ballet to jugglers, there’s something for everybody! First Night Virginia is a non-profit volunteer driven organization whose mission is to celebrate New Year’s Eve by bringing artists and community together for a unique evening of performances, events and activities. 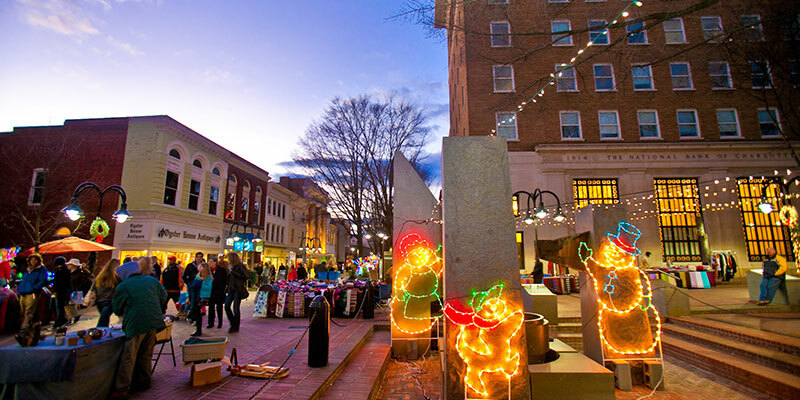 First Night Virginia creates a festive atmosphere throughout Downtown Charlottesville and is committed to remaining alcohol-free, accessible, inclusive and fun for all ages.